Holy Spirit School is a caring and nurturing school, which values the ability and achievement of all our children. We work hard to provide a caring, stimulating and inclusive environment to ensure that every child reaches their full potential. We believe that all teachers are teachers of all – including those children and young people with Special Educational Needs and/or Disabilities (SEND). Not all children will need extra support with their learning, but the progress of all children at Holy Spirit is monitored closely to ensure support is provided where necessary. If a child continues to have difficulty after intervention, or has a high level of difficulty when they join Holy Spirit, they may be considered to have Special Educational Needs and/ or Disability (SEND) and are placed on the SEND register. This decision is made in partnership with parents and carers. Our SEND Information Report offers information for parents and carers, in a single place, which helps them to understand what services they and their family can expect from a range of local agencies - including their statutory entitlements. 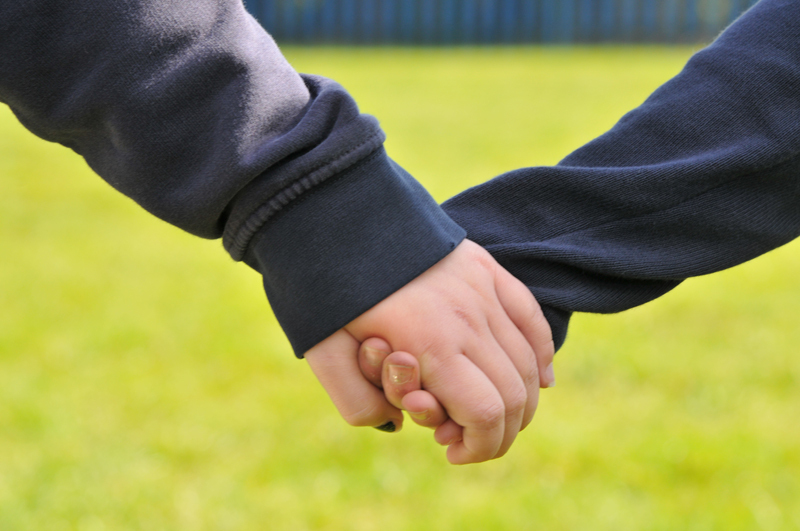 The changes in the Children and Families Bill affect the way children with Special Educational Needs and/ or Disabilities (SEND) are supported in schools. The new approach commenced in September 2014 and places children at the centre of planning. The Children and Families Bill requires Wirral to publish, and keep under review, information about services they expect to be available for children and young people with Special Educational Needs and/or Disabilities aged 0-25. Child and adolescent mental health services (CAMHS) is used as a term for all services that work with children and young people who have difficulties with their emotional or behavioural wellbeing. 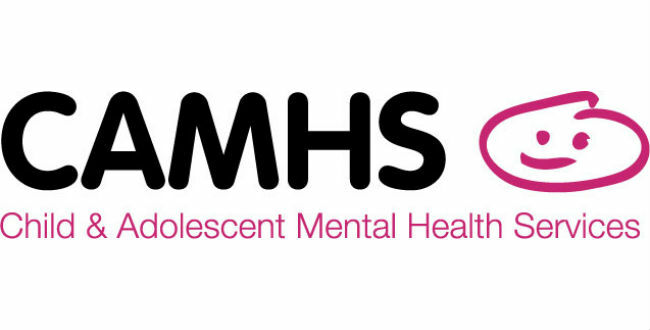 CAMHS Wirral have a number of different support services available and further information can be found by clicking on the link below. If you require any further information, please contact our SENCO, Mr Beer, via the school office.